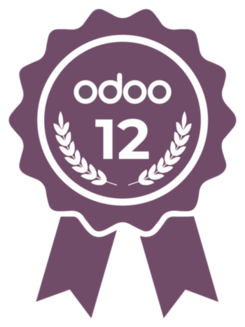 As an Odoo Consultant we are specialized in Odoo for project driven companies and all modules related, like CRM, Project, Accounting, Sales and Purchase and many more. Do you envision a neat solution? I would love to hear about your project and create a lean, adaptable and also affordable solution!